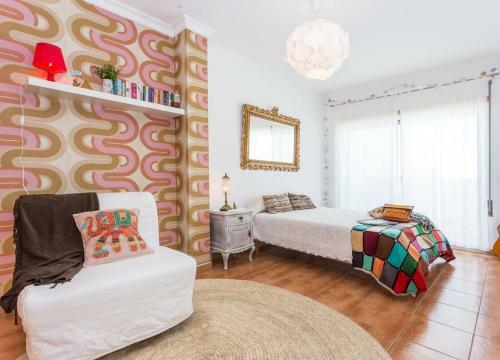 Located 300 metres from Monte Gordo Beach, Apartamento T2 no centro de Monte Gordo offers accommodation in Monte Gordo. The unit fitted with a kitchen with a dishwasher and oven. Towels and bed linen are offered at Apartamento T2 - Monte Gordo. Casa Elouise is a holiday home with free WiFi throughout the property, situated in Monte Gordo. Guests benefit from terrace and a year-round outdoor pool. Free private parking is available on site. 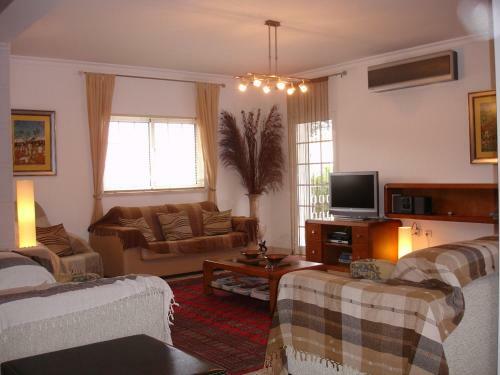 Situated 400 metres from Monte Gordo Beach in Monte Gordo, this apartment features a terrace. The kitchenette is equipped with a dishwasher, a microwave and a toaster, as well as a coffee machine. A flat-screen TV is offered. Apartamentos Rosa offers 2 and 3-bedroom apartments in Monte Gordo, less than 750 metres from the beach. 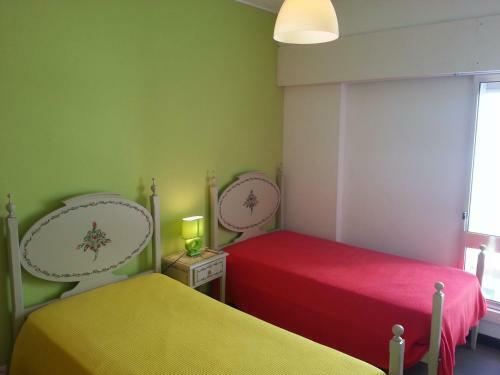 This self-catering apartments stand 1.6 km from Montegordo Train Station. Located on Monte Gordo beach, Dunamar offers air-conditioned apartments with a balcony featuring views of the Atlantic Ocean or Monte Gordo. It offers 2 outdoor pools, a fitness centre, and a health club.